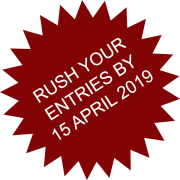 Would you like to be Crowned a Productivity Champion? Manufacturing competitiveness embraces innovation, cutting edge technology, new equipment design, systems engineering, resource optimisation, productivity enhancement and a whole gamut of smart and value added solutions. Companies are constantly challenged in all spheres of their business in order to sustain growth and remain competitive. Have you made a paradigm shift in the way you manufacture your products? Do you have a path breaking success story that has created significant value for your stakeholders? Has your market share improved exponentially? Have you developed a sustainable strategy and mechanism to be able to constantly offer innovative solutions to the market? Have you developed any patents / IP? Have you created a brand equity in the global market place? 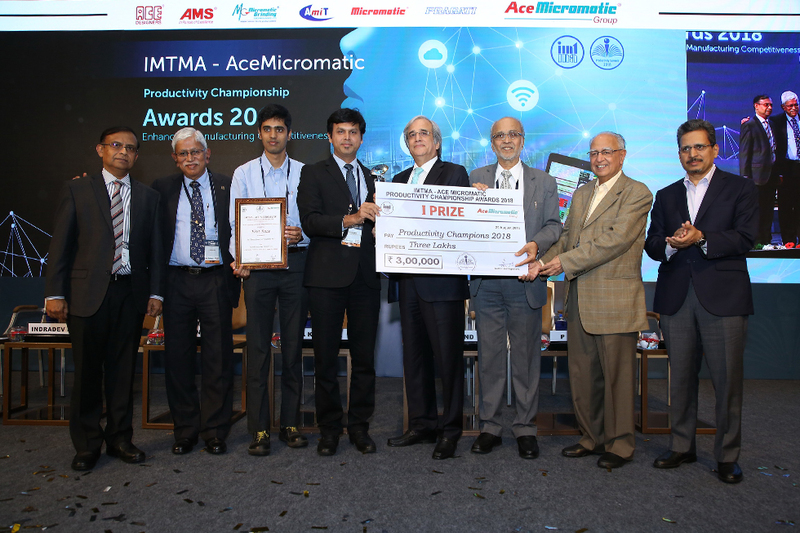 If YES, we invite you to compete for the IMTMA - ACE Micromatic Productivity Championship Awards 2019! 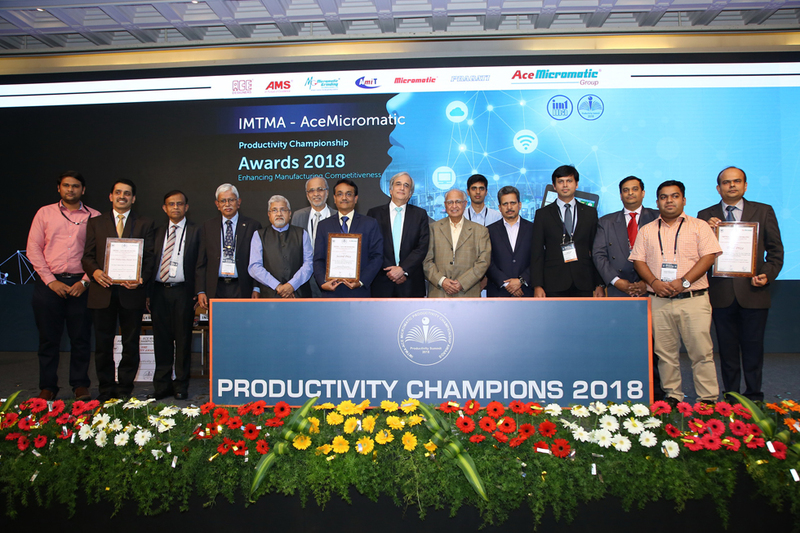 These awards recognize and reflect the outstanding efforts in manufacturing that have resulted in breakthrough achievements, set new benchmarks, challenged the existing paradigms and have enabled companies gain a cutting edge in the market place. Participation from leading companies; sharing of experiences; recognition of achievers; and engendering an enthusiastic competitive spirit has contributed to the stature of the Awards. 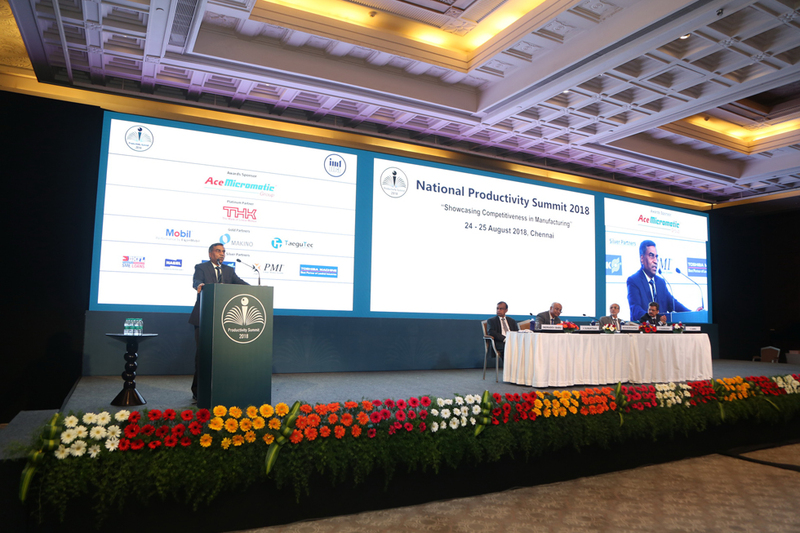 Winners will be crowned Champions and awarded cash prizes upto Rs.10 Lakhs, at the National Productivity Summit 2019, scheduled on 20-21 August 2019, Bangalore, which will witness a large gathering of manufacturing professionals from across the country. We are sure, you wouldn't want to miss this opportunity! 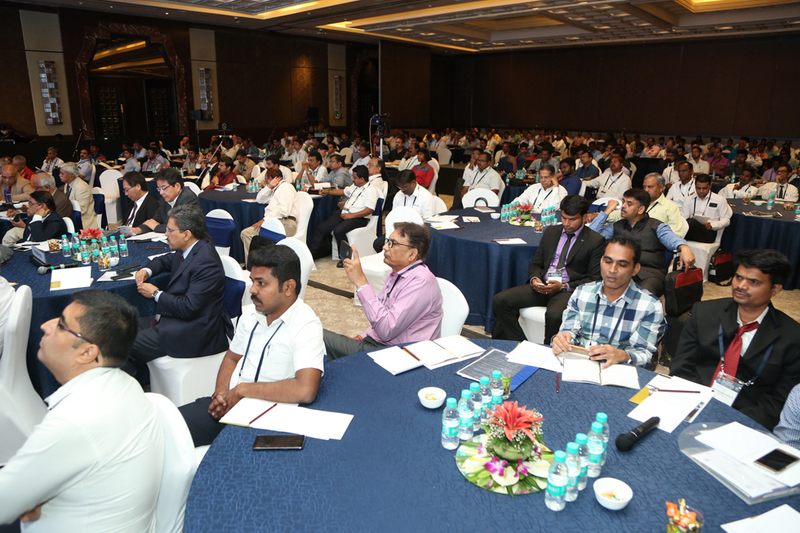 "Presentation by various companies from diversified fields and their breakthrough activity has showcased opportunities to improve wherever required. A new technology already implemented and with proven results shown at the Summit was an eye-opener and has given us a clear understanding of tech availability in and out of India. The National Productivity Summit is one of the best platforms that enable companies to determine where we stand in the competitive market." 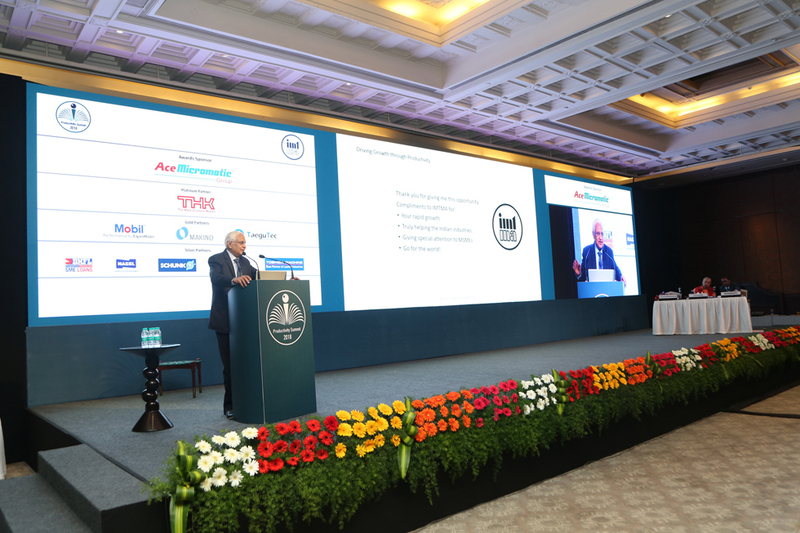 "Being one among the 12 chosen case studies is a massive achievement; in fact the Summit offered a wonderful platform through which we are able to cross-learn the industrial best practices of India. There were lot of takeaways including the introduction to many more tools, methodologies and philosophies from leading companies to improve productivity. Having witnessed various case studies from numerous industrial ecosystem, it has provided with us an opportunity to calibrate our position among the best companies of India."